These beautiful Lego birds available soon! Along with the announcement that they are going to make a Lego set based on The Big Bang Theory, Lego has chosen another, more artistic theme to produce in the next round of Lego Ideas. 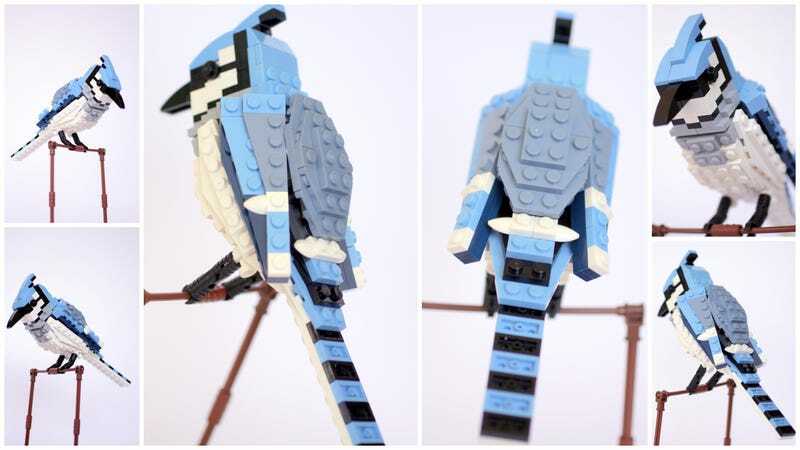 Thomas Poulsom's Lego Birds Project hopes to see these sets in zoos, museums, wildlife centers and of course the Lego brand store. Watch Peter Espersen make the video announcement. These are just wonderful and I am so glad to see an artistic project get approved as well as the pop culture one. It solidifies just how diverse Lego bricks are.